Apply a small amount to freshly shampooed hair. Leave on for 2 minutes or more, then rinse and style. 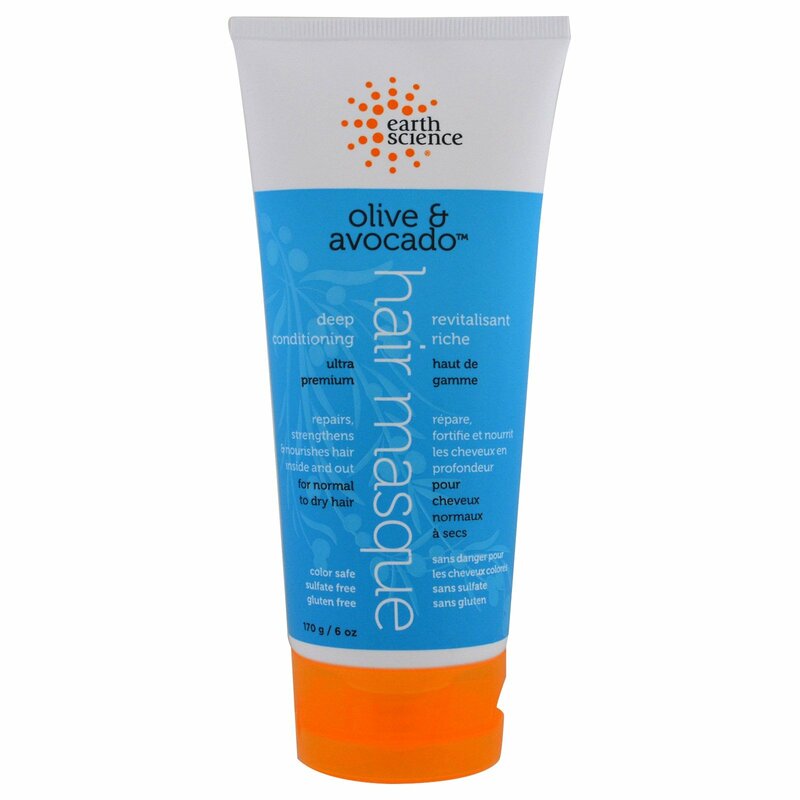 For best results use with Olive & Avocado Super Concentrated Shampoo. 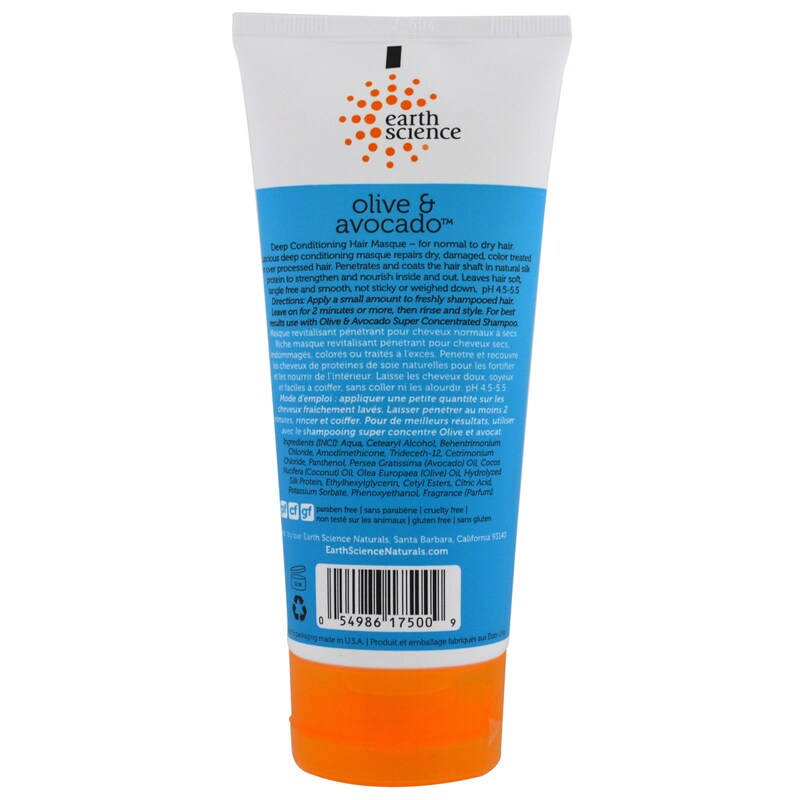 Aqua, cetearyl alcohol, behentrimonium chloride, amodimethicone, trideceth-12, cetrimonium chloride, panthenol, persea gratissma (avocado) oil, cocos nucifera (coconut) oil, olea europaea (olive) oil, hydrolyzed silk protein, ethylhexylglycerin, cetyl esters, citric acid, potassium sorbate, phenoxyethanol, fragrance (parfum).